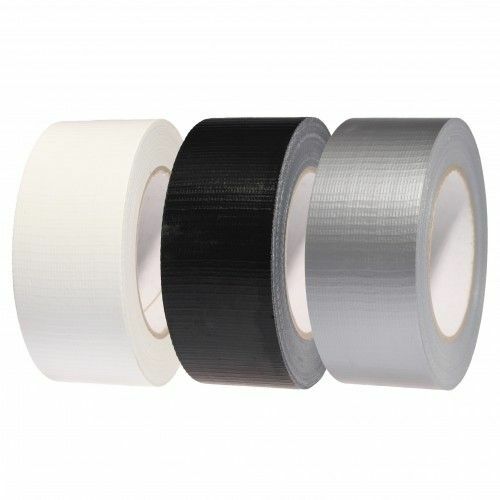 Hazard PVC tape is one of the most popular PVC tapes in our range. 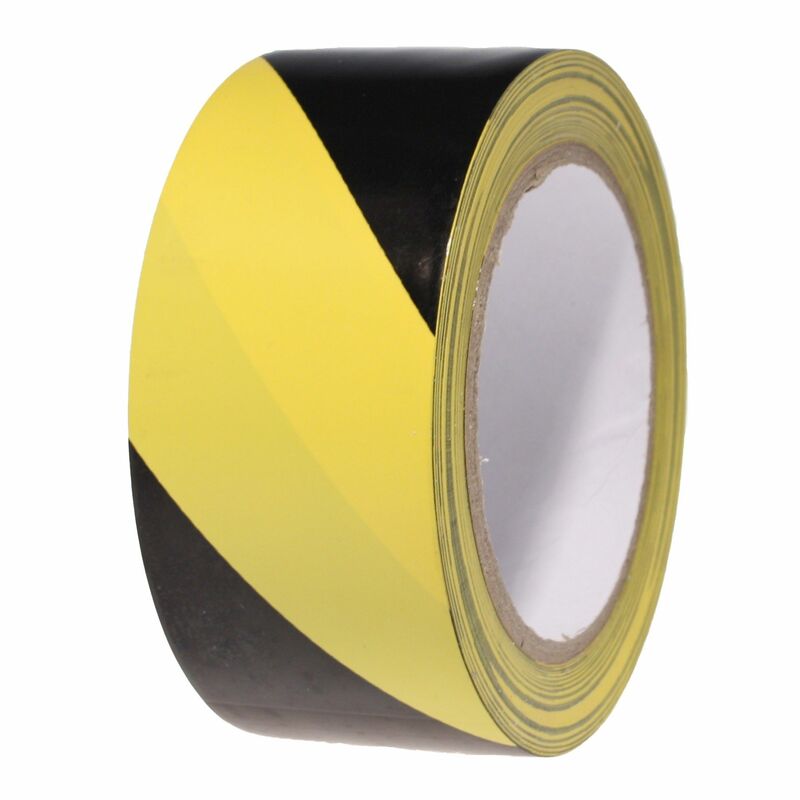 This high tack self adhesive industrial PVC tape is ideal for lanemarking in sports halls, factories and at public venues. 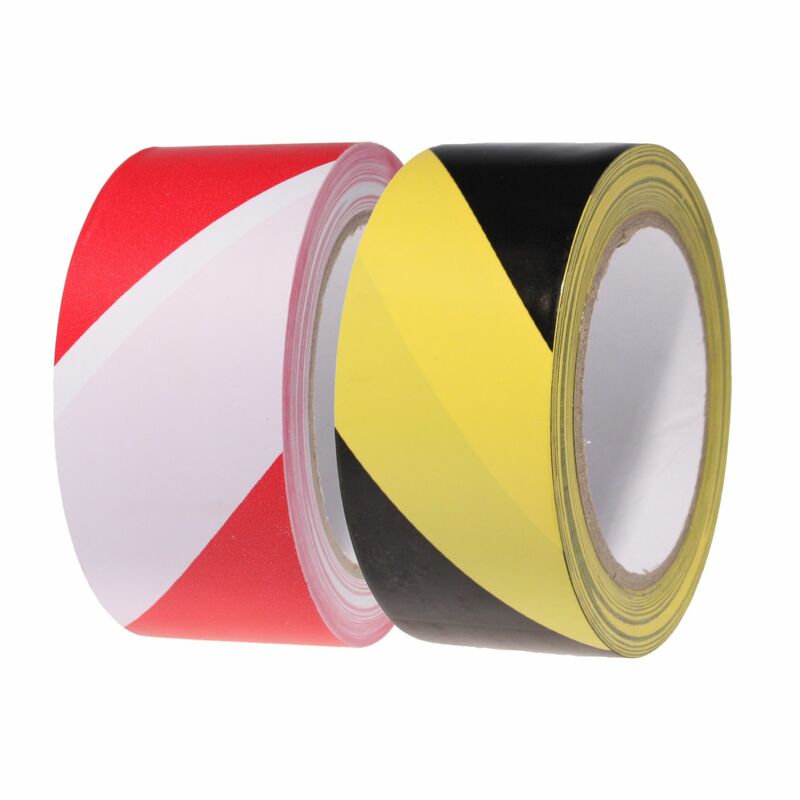 This product is a thick PVC film will that not overstretch on application. Use our hazard PVC tape to highlight hazards in public places - for example to wrap around scaffold poles. 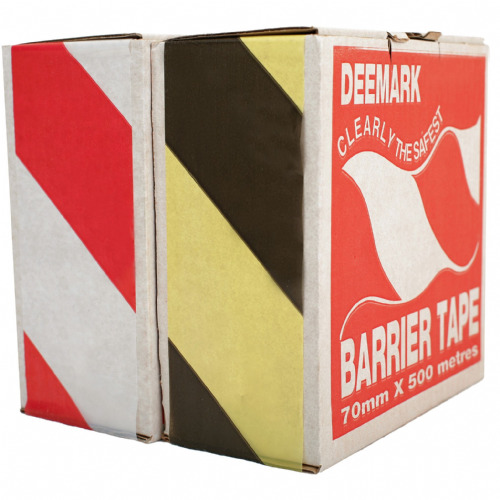 Held in stock in two popular colour patterns, it's ready and waiting for a same day dispatch. 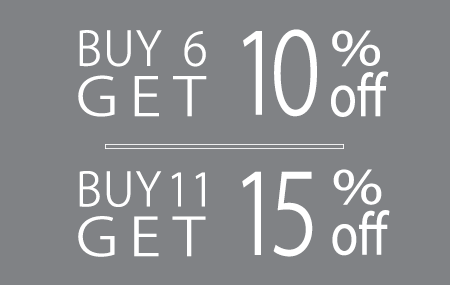 Additional colours available upon request.